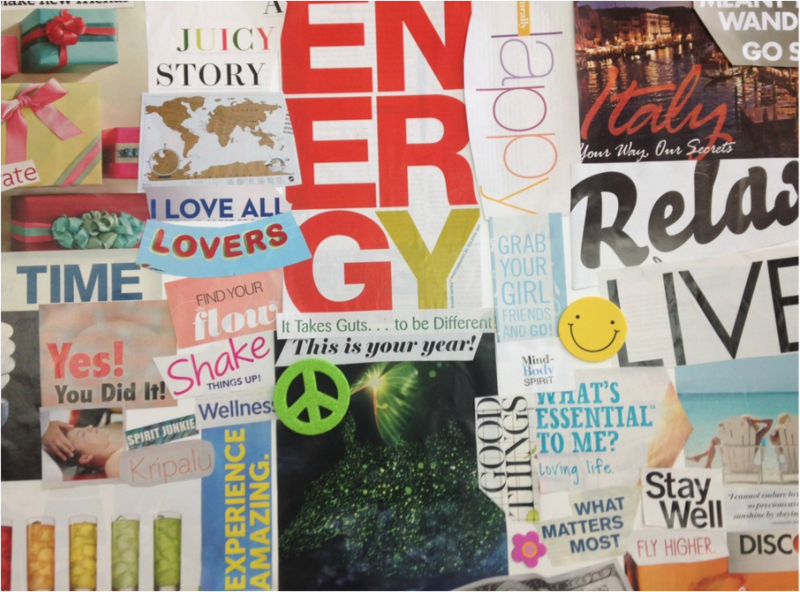 Vision Board Workshops - Create a new vision for your life! 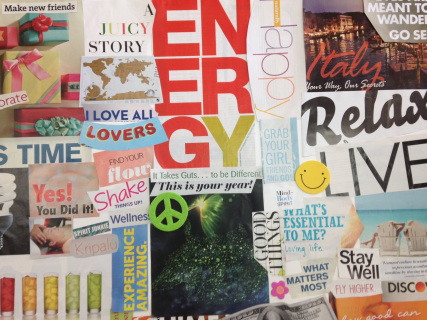 Come set your intention for your life, your career, your relationships, your new school year, your current project and create a board with your creative vision by using magazine cut outs, pictures you bring, other items that will be at the class for you to glue on your board. We will talk about it before we begin having fun dreaming and scheming. All supplies are provided, but do bring a couple of your favorite magazines whose words and photos resonate with you! Wine, cheese, tea and treats served. Everyone leaves with a treat bag with some goodies! 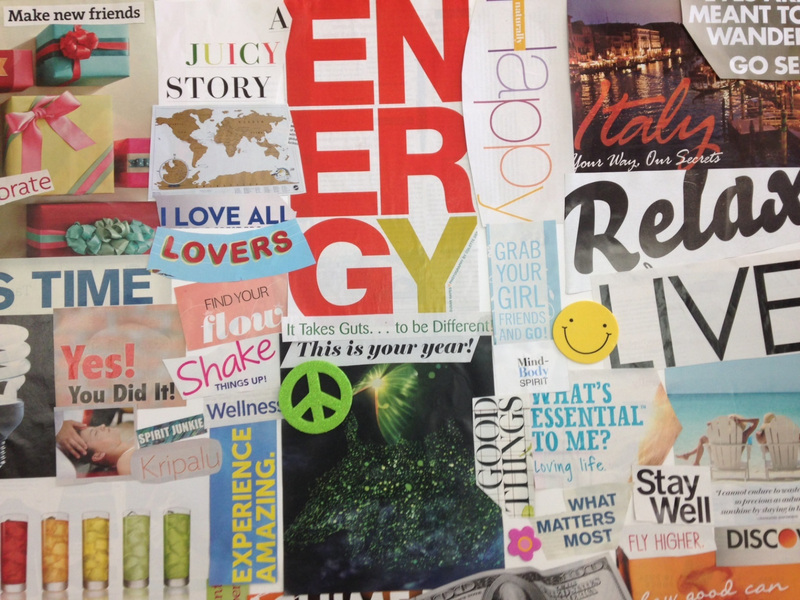 Vision Board Parties can also be organized for group of people who are creating a collective vision for the future.